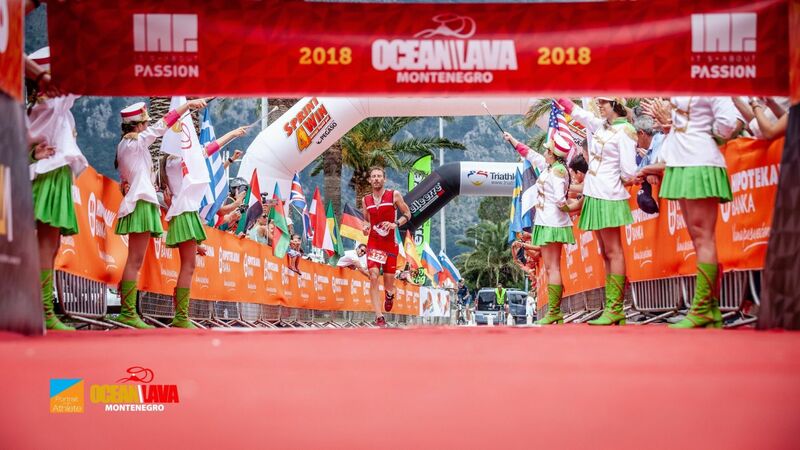 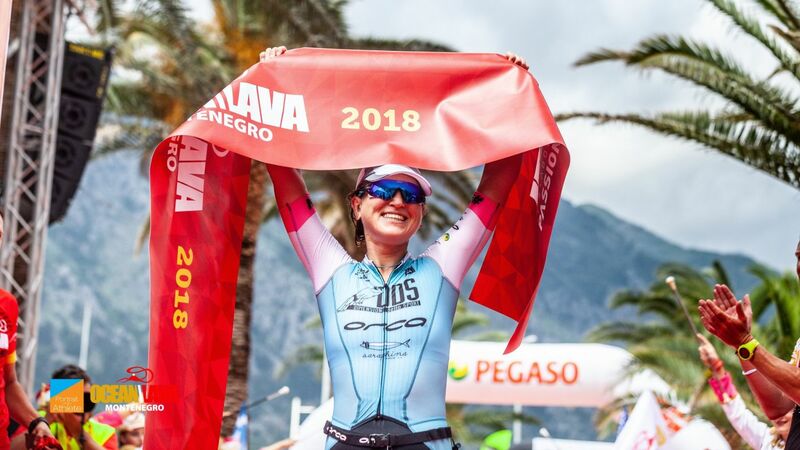 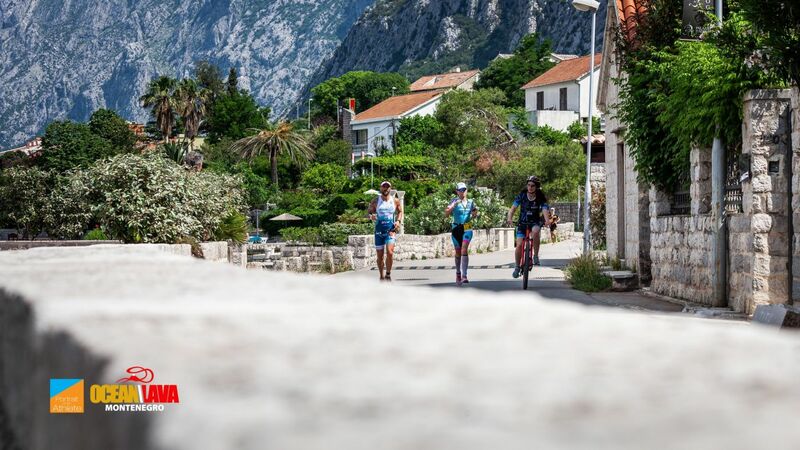 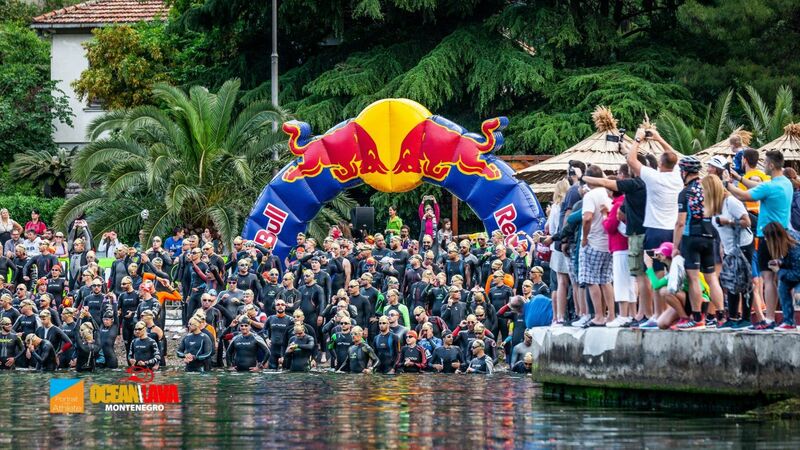 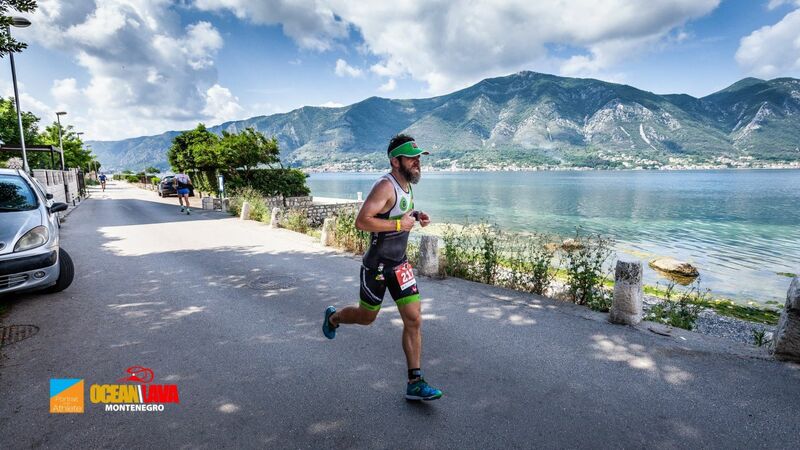 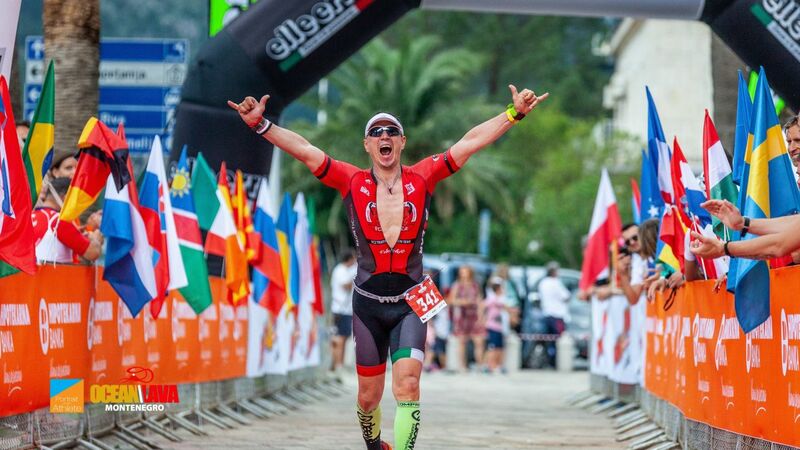 Welcome to the Ocean Lava Triathlon Montenegro - a triathlon experience like no other in this world, because it's not about winning or losing, it's about passion! 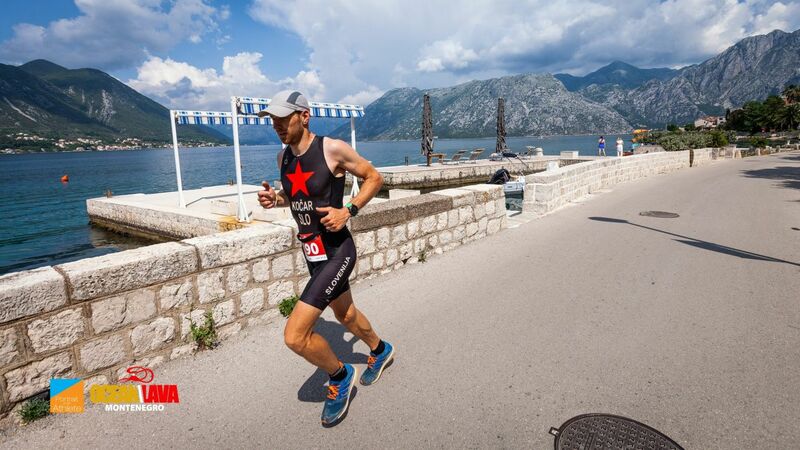 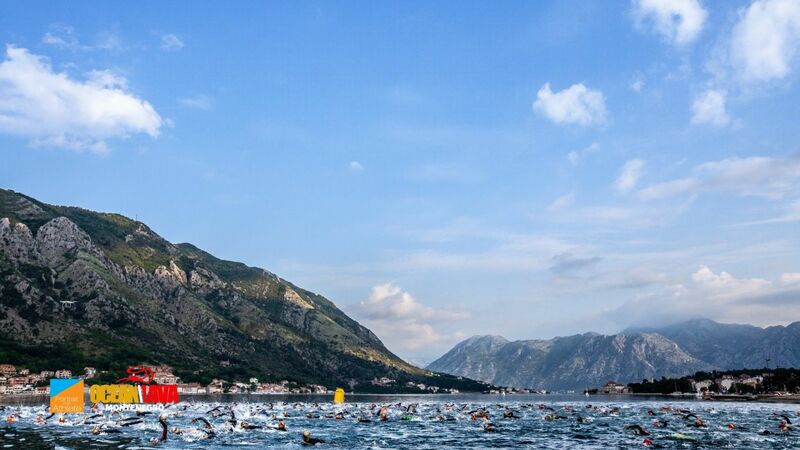 We will welcome 600 triathletes from 40 countries on May 12th in Kotor, Montenegro! 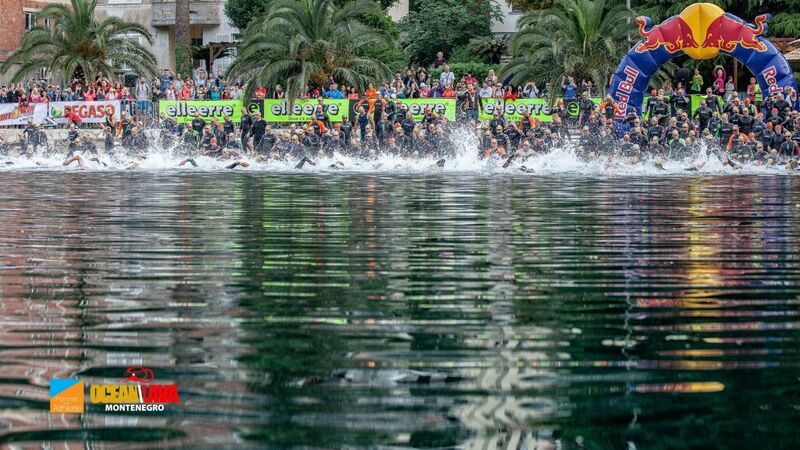 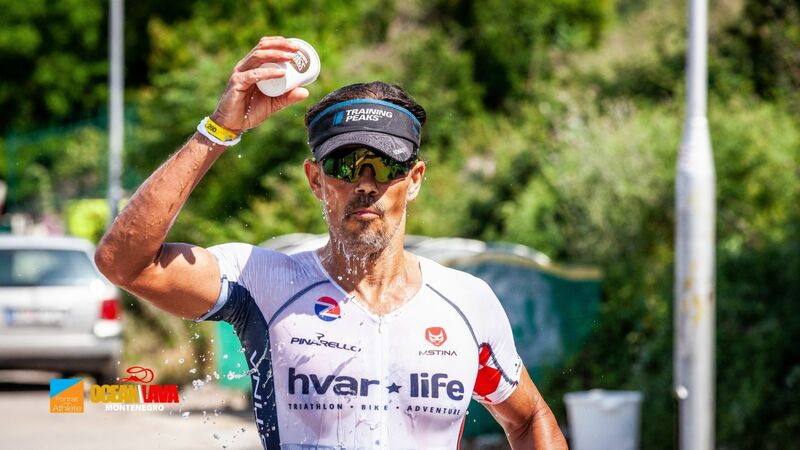 Please click one of the following buttons if you want to find out more about the Ocean Lava Half Distance Triahtlon Montenegro or if you want to register for the race on the official website. 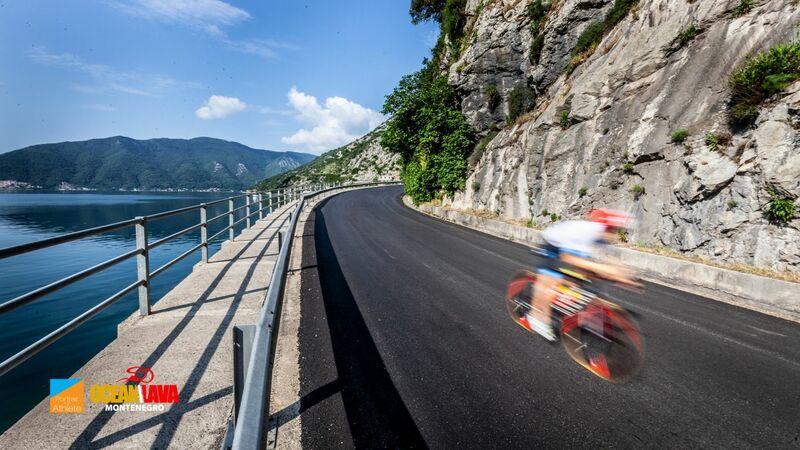 Photography courtesy of Djordje Zivaljevic & Dragan Stojkic.